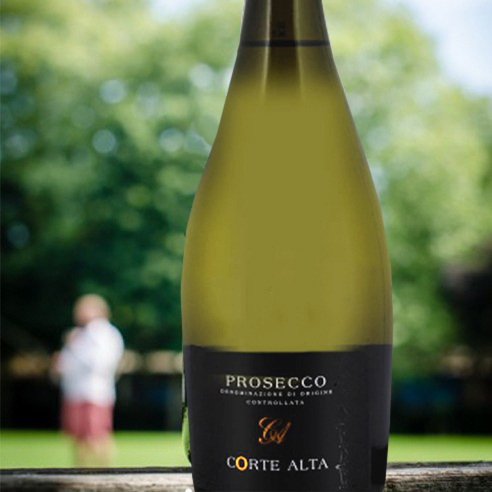 Mouthwatering wines and Champagnes expertly paired with beautiful Mother's Day flowers to make superb gifts. 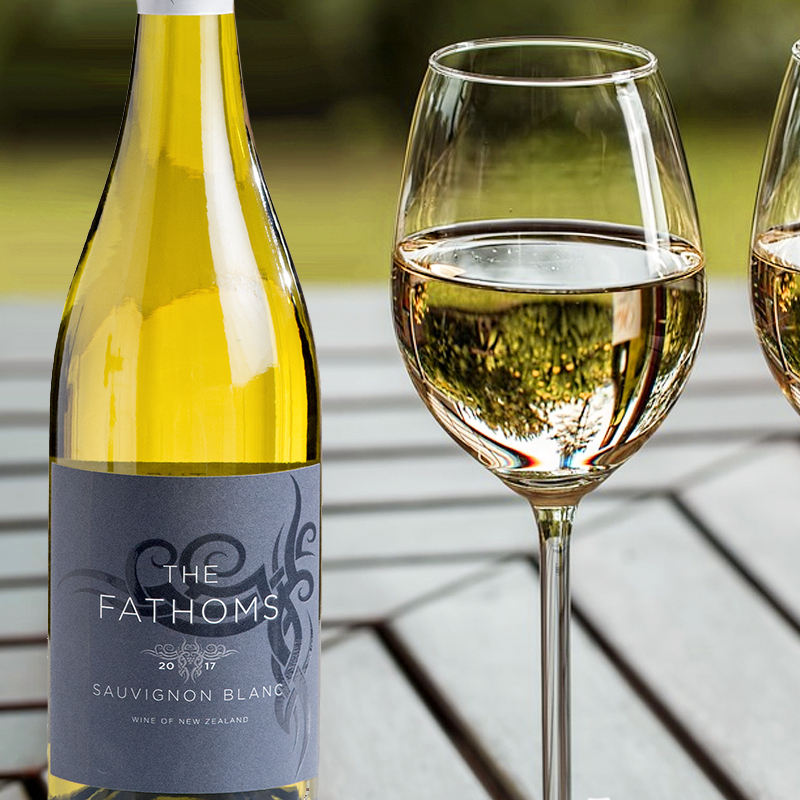 Order the perfect gift for Mum and send straight to her door on Sunday 31st March. A stunning bouquet of sky blue agapanthus with scented white oriental lilies, avalanche roses and Corte Alta Prosecco - a dry and refreshing accompaniment. A heavenly bouquet of sweet avalanche roses, antique carnations, delicate alstroemeria & soft pink sugar flair hypericum berries, paired with Corte Alta Prosecco. Beautiful lilac memory lane roses with white eustoma, veronica, scented lavender, paired with sophisticated Pol Couronne Champagne, with notes of almonds, citrus, flowers and dried fruit. 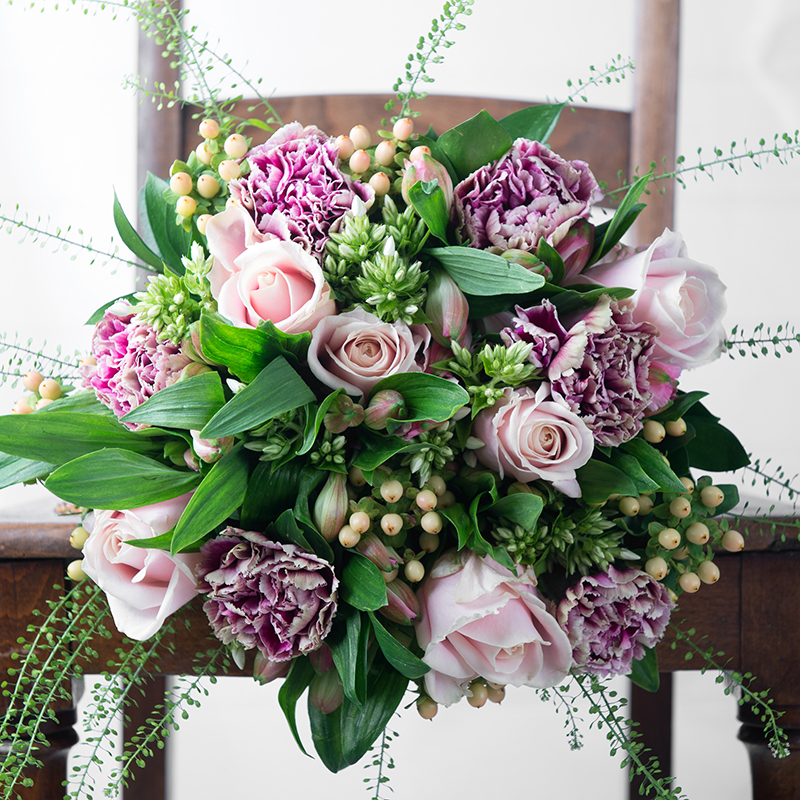 A luxury bouquet of pink mayra garden roses and scented double freesia. 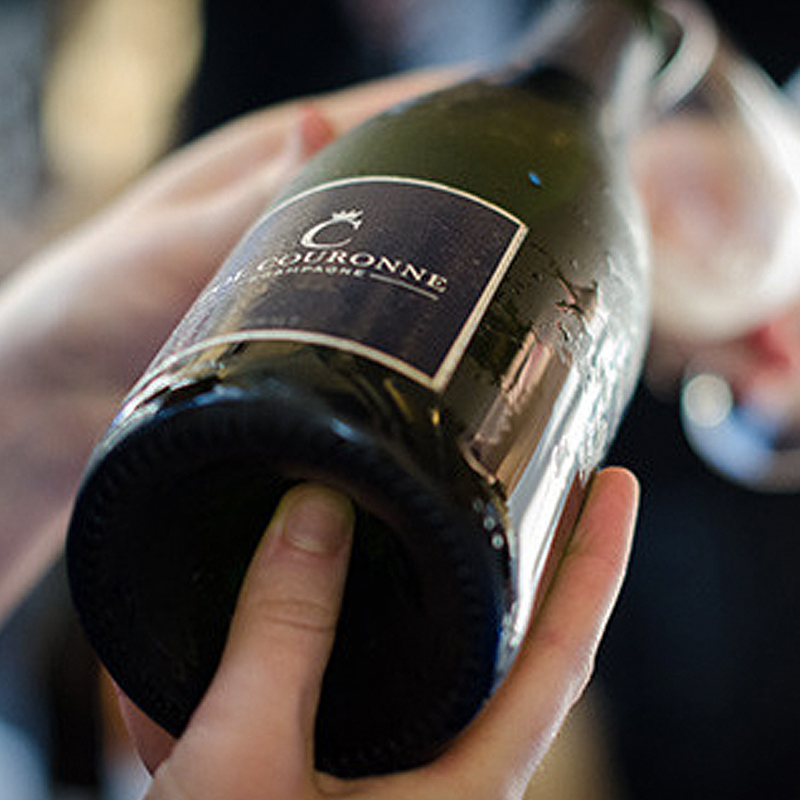 Paired with aromatic Bollinger Special Cuvée champagne, with delicious hints of roasted apples, peaches, and spices. 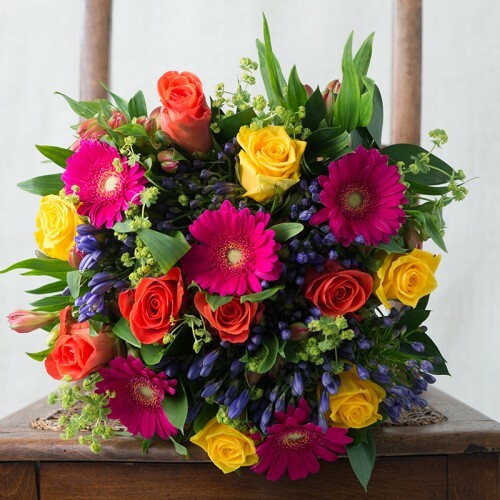 Our wonderfully vibrant bouquet of cerise germini, bright wow and tara roses, and blue agapanthus. 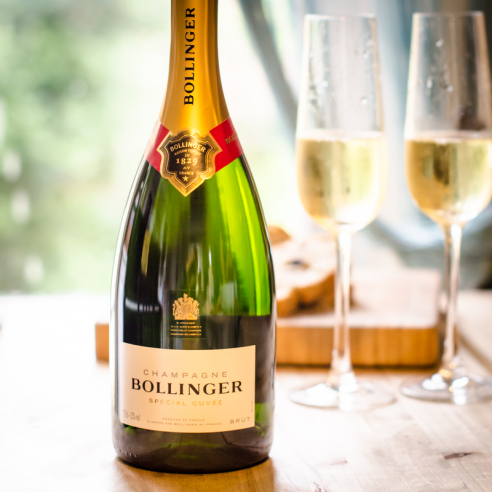 Send these flowers with Bollinger Special Cuvée, a full bodied and sophisticated champagne. 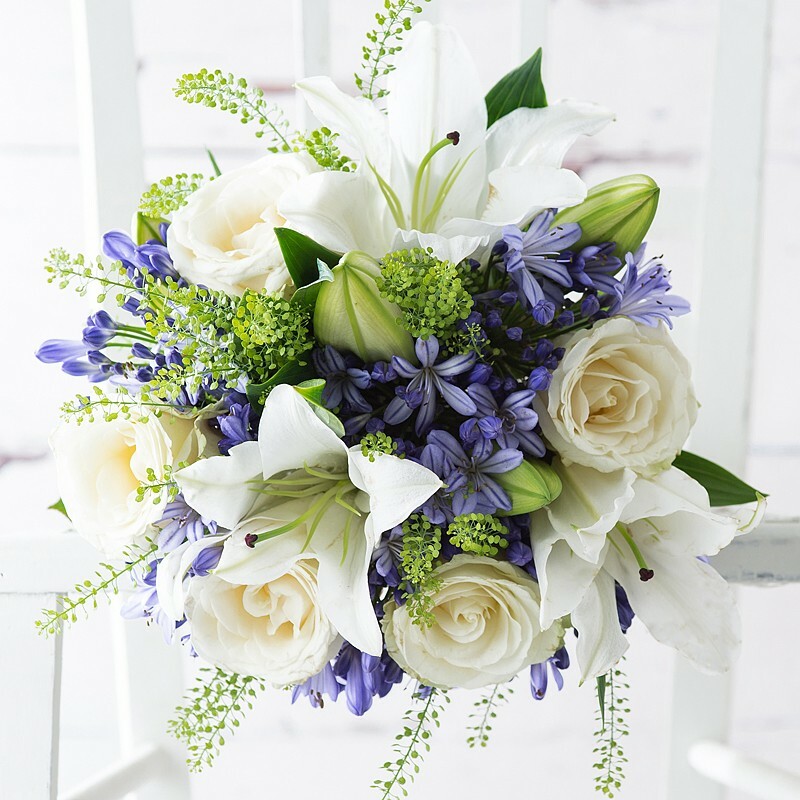 A stunning bouquet of sky blue agapanthus with scented white oriental lilies, and creamy avalanche roses. 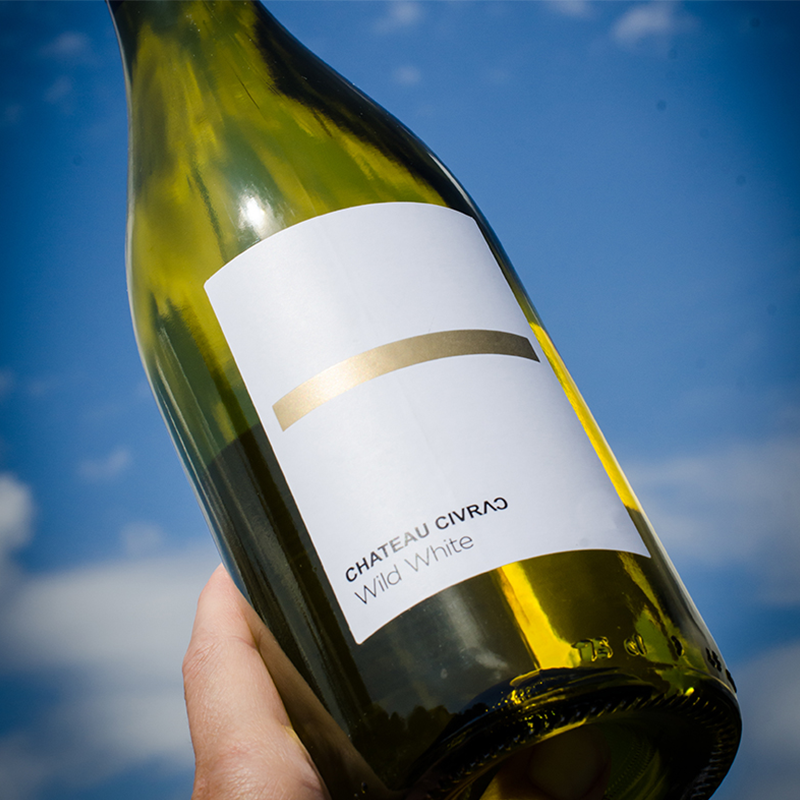 A gift of true luxury, this bouquet is paired with Chateau Civrac Wild White Wine, a fresh bright wine with aromas of grapefruit and peach, finished with spiced vanilla. 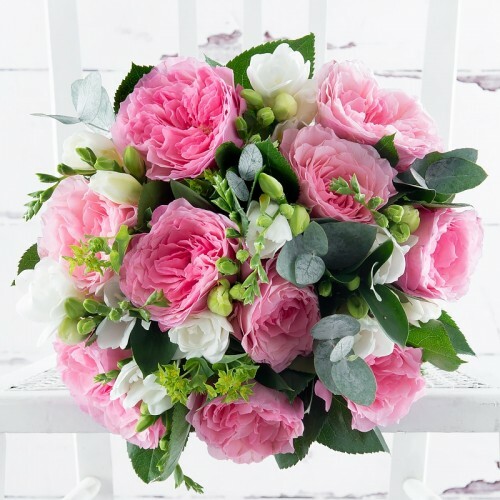 A heavenly bouquet of sweet avalanche roses, antique carnations, delicate alstroemeria & soft pink sugar flair hypericum berries, paired with aromatic Sauvignon Blanc wine with mouth-watering flavours of gooseberry and citrus. 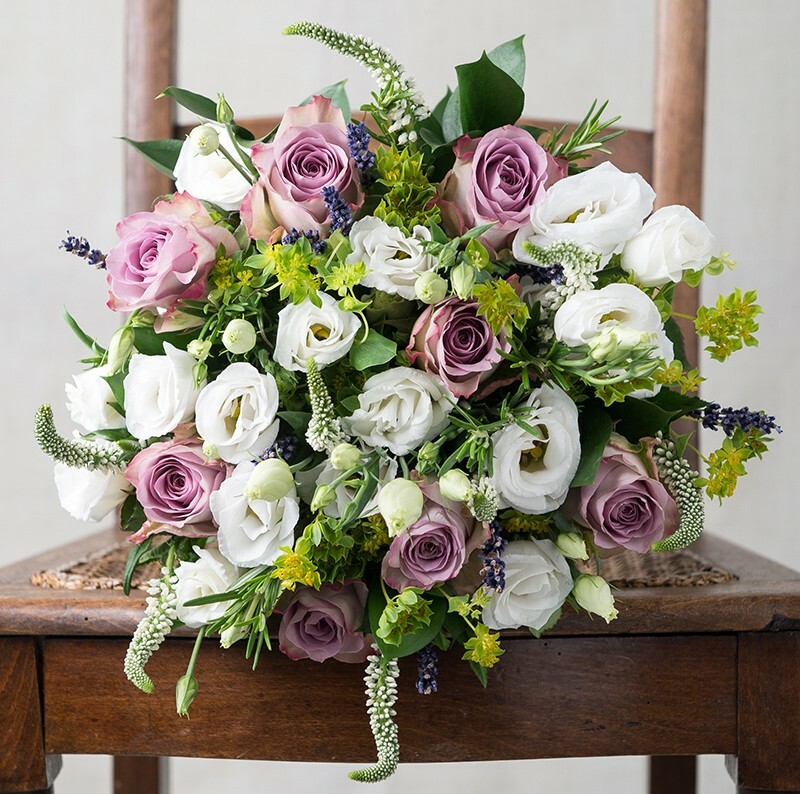 A fragrant bouquet of enchanting lilac memory lane roses with white eustoma, and fresh spring lavender. 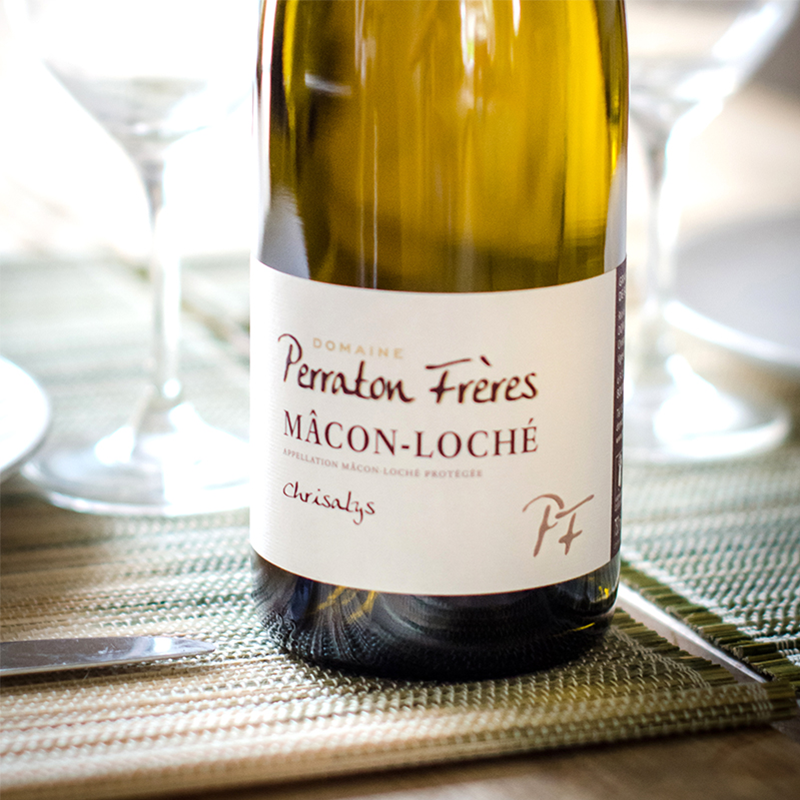 For a match made in heaven, Scented Lavender is paired with Macon-Loche Chrysalys, a white wine with delicious notes of exotic fruits with a floral finish. 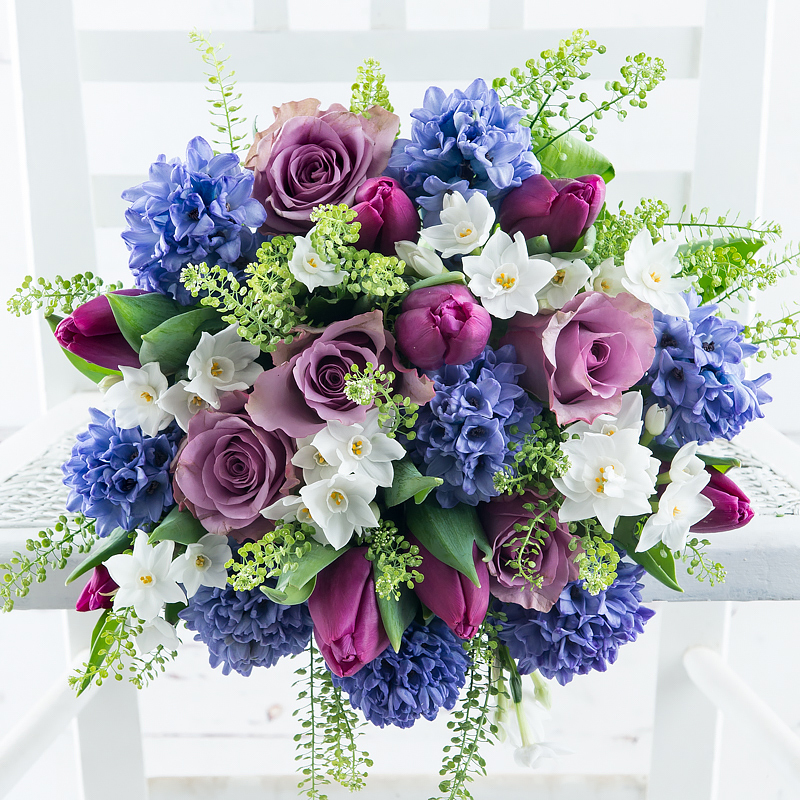 A beautifully scented bouquet of vibrant blue hyacinths, fuschia tulips, and lavender memory lane roses finished off with delicate paperwhites. 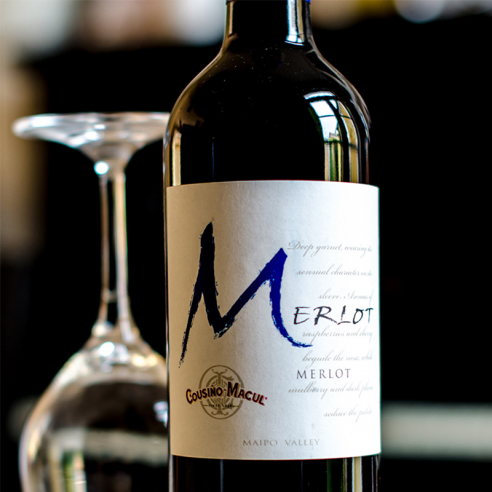 Paired with Cousino Macul Merlot, a rich red red wine with indulgent aromas of plum, raspberry, and blueberry. A fragrant springtime bouquet of elegant hyacinths in pure white, baby blue, and pastel pink. 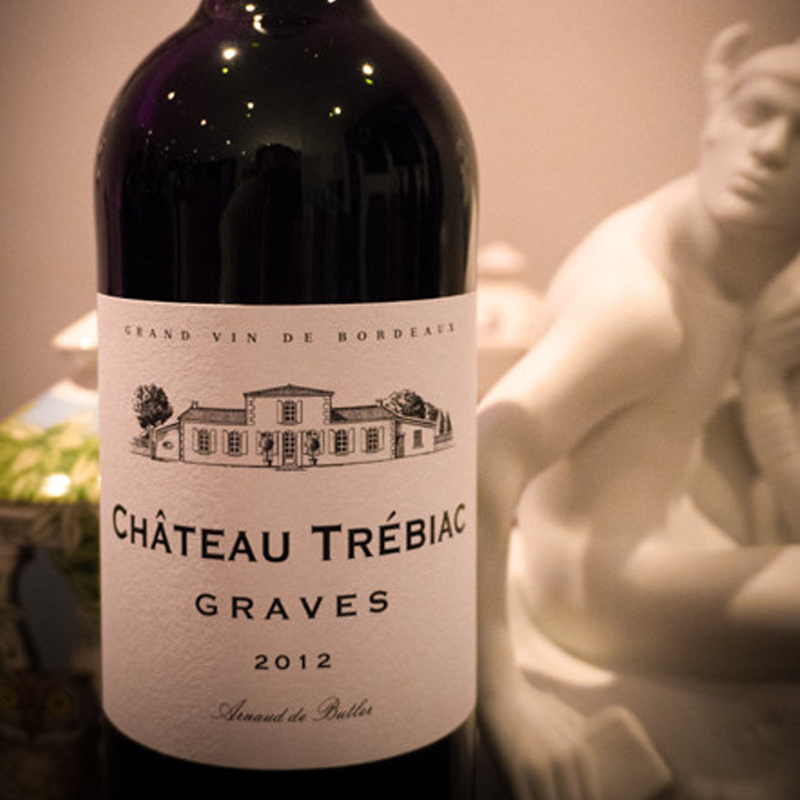 This bouquet has been matched with classic Red Bordeaux, with delicious flavours of wild berries and intense dark chocolate. 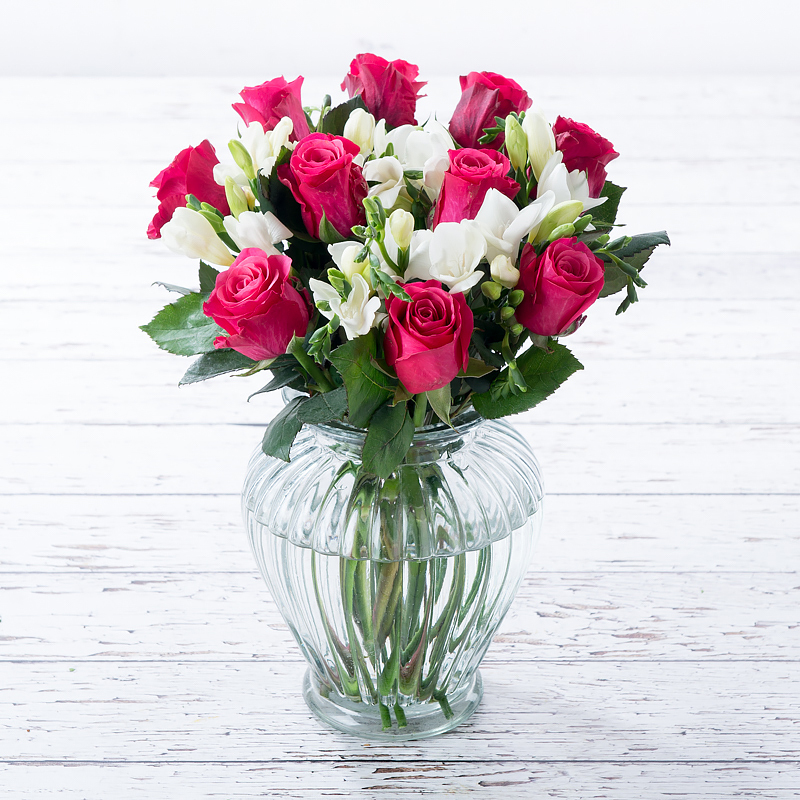 Beautifully fragrant cerise roses and white freesia, delivered ready to arrange. 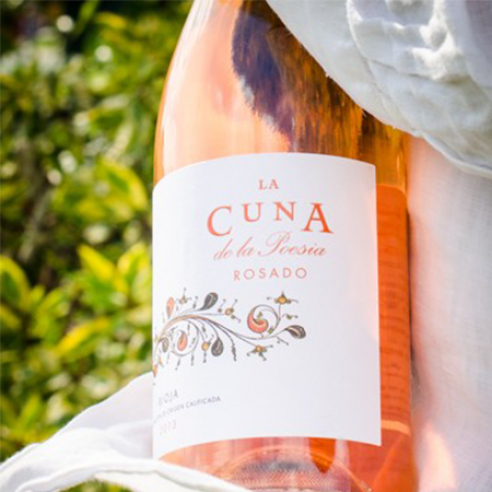 Paired with Cuna De La Poesia Rosé, with deliciously fruity notes of strawberry and cherry. A perfect gift for those who love pink.